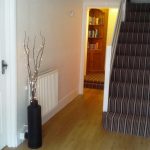 The Melville B&B is a warm and welcoming Brixham guest house. 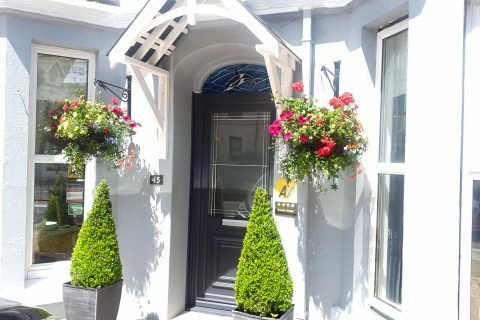 Not only is this wonderful B&B just a five-minute level walk from the picturesque Brixham harbour but importantly it offers excellent and competitive rates, with discounts for guests who book direct. 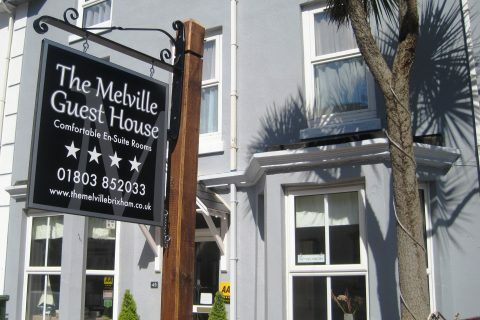 The Melville is a four-star Brixham B&B. 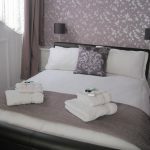 There are a variety of rooms to suit the needs of couples, families and single visitors looking for comfortable and well-presented Brixham bed and breakfast accommodation. 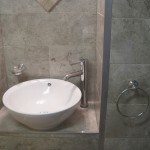 All rooms are ensuite with flat screen TVs, tea/coffee making facilities, hairdryers, towels and complimentary toiletries. Free wifi. 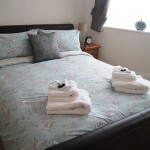 We aim to provide an enjoyable and relaxing stay at this wonderful Brixham B&B. 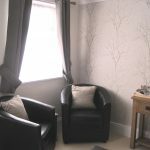 We’re in the top six B&Bs in Brixham on TripAdvisor where we score highly for comfort, location and food. In addition to cooked breakfasts using locally sourced ingredients including free range eggs and produce from the local Brixham butcher, there is a good selection of cereals, fruit and yoghurts, juices, filtered coffee and a wide choice of teas. Vegetarian and gluten-free diets can be catered for. 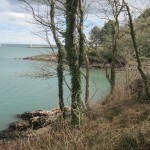 There are walks along the south west coast path to nearby coves and the stunning Berry Head, plus a fabulous choice of restaurants. shops and pubs around the idyllic Brixham harbour and within Brixham town. 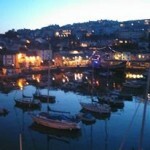 Brixham is famous for its fishing and its fishing industry. 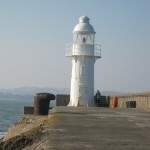 There are a good range of fishing trips on offer in Brixham harbour or a short stroll will take you to the Breakwater and lighthouse. 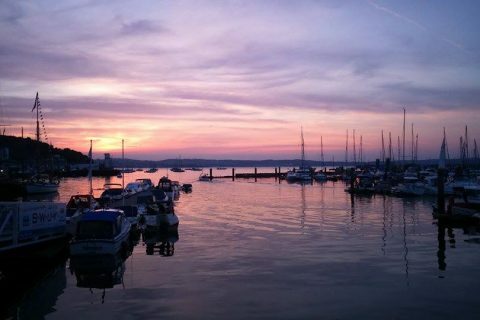 If you are looking to venture further afield, Brixham is close to Dartmouth or Totnes and within easy driving distance to Dartmoor. There are also regular buses to Dartmouth, Torquay and Paignton, where there is a also train station. 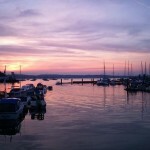 Or you can take a ferry trip from Brixham Harbour to Paignton and Torquay. Brixham B&B, Brixham bed and breakfast, Brixham Hotel, Brixham Guest House, B&B Brixham, Brixham holiday accommodation, close to Brixham shops, close to Brixham harbour, close to Brixham Museum, close to Berry Head, within Torbay, bus route to Paignton, bus route to Torquay, bus route to Kingswear, ferry to Dartmouth, ferry to Torquay, Brixham B&Bs, Brixham bed and breakfasts, Brixham hotels, Brixham guest houses, Brixham holiday stay, Brixham holiday rental.